All media including illustrations, artwork, graphics, logos, animations, videos, design, digital communication, and text on this site are the exclusive copyrighted works of PAWS LOVE ME LLC. All media is copyrighted and cannot be reproduced without the express permission of PAWS LOVE ME LLC. 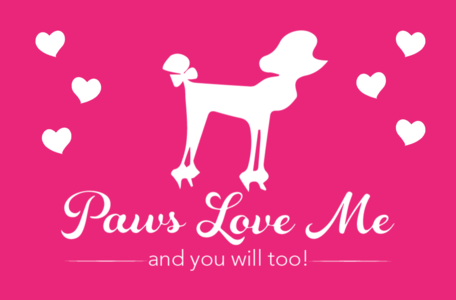 PAWS LOVE ME™, is the intellectual property and trademark of PAWS LOVE ME LLC. It is illegal to duplicate or reproduce copyrighted media or use the trademark or intellectual property, PAWS LOVE ME™ or any contents on PAWSLOVEME.COM website, without prior written permission of PAWS LOVE ME LLC.